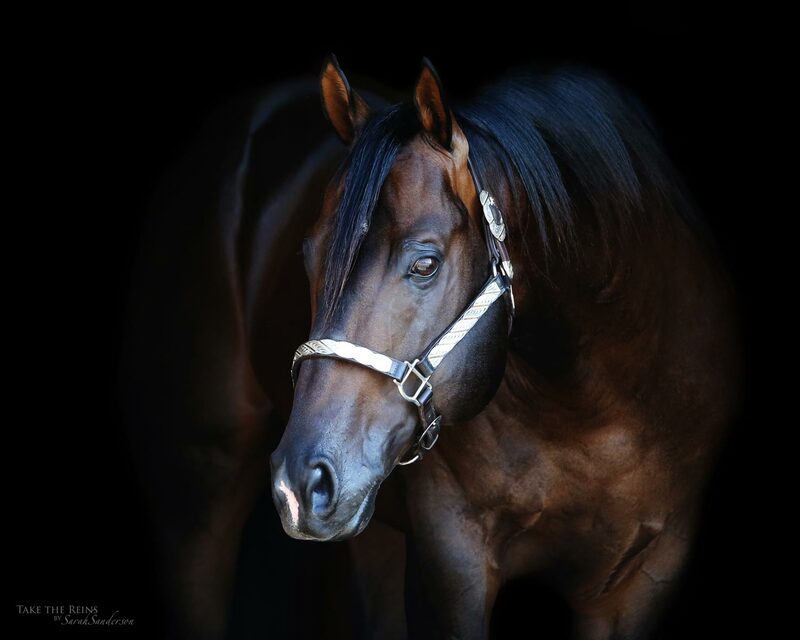 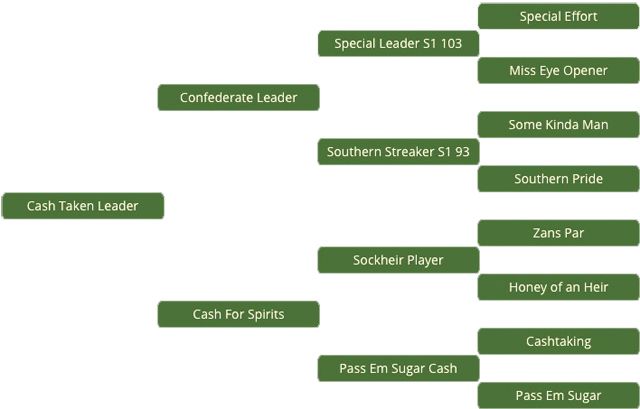 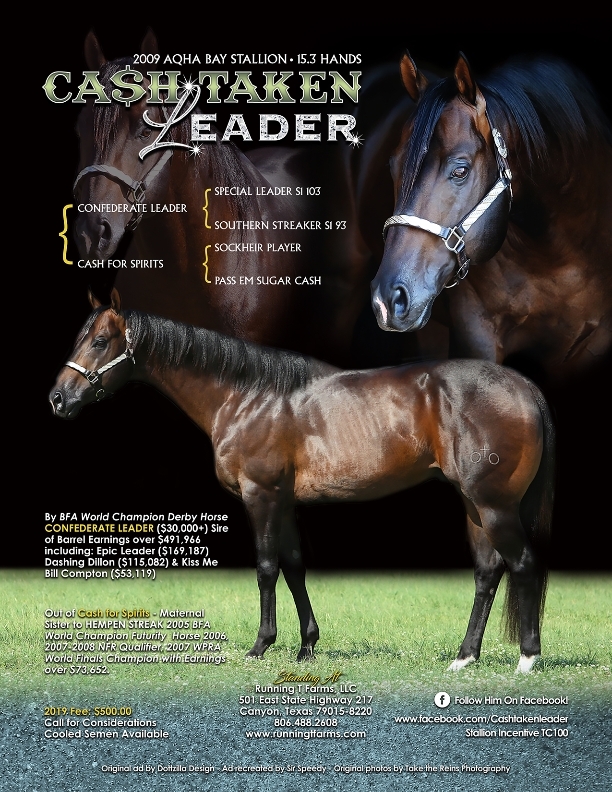 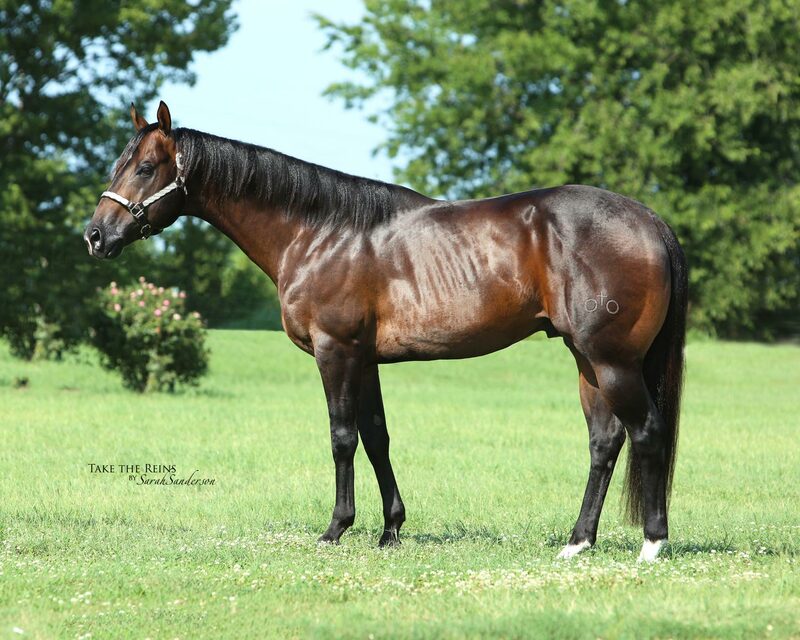 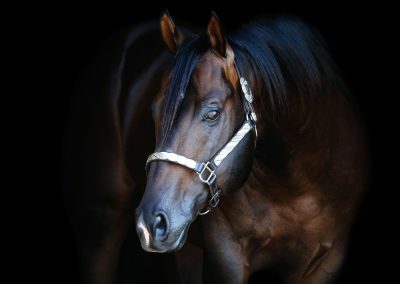 Cash Taken Leader 2009 bay stallion by BFA World Champion Derby Horse CONFEDERATE LEADER ($30,000+) Sire of Barrel Earnings over $491,966 including: Epic Leader ($169,187) Dashing Dillon ($115,082) & Kiss Me Bill Compton ($53,119). 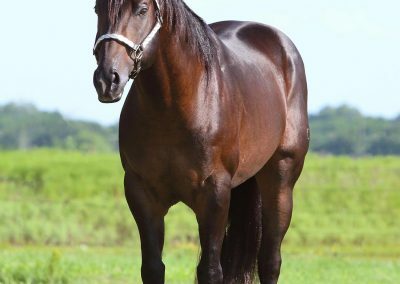 He stands 15.3 hands with good conformation, big boned and a super gentle, kind disposition. 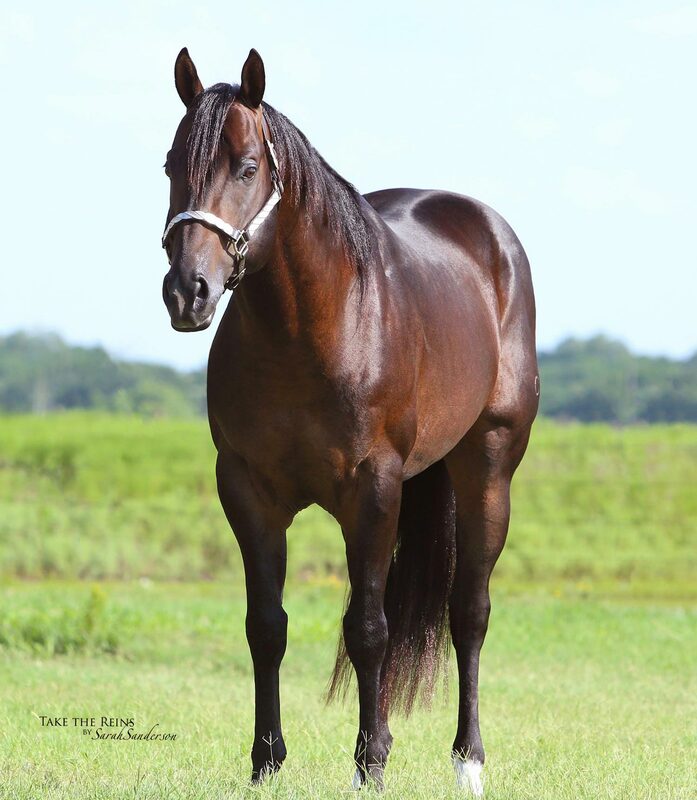 Out of Cash For Spirits – Maternal Sister to HEMPEN STREAK 2005 BFA 2007-2008 NFR Qualifier, 2007 WPRA World Finals Champion with Earnings over $73,652. 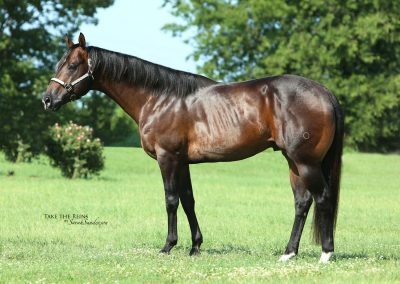 He is a perfect outcross on mares with the lines of DashTaFame, FirewaterFlit, A Streak of Fling, Frenchmans Guy and cow bred mares.